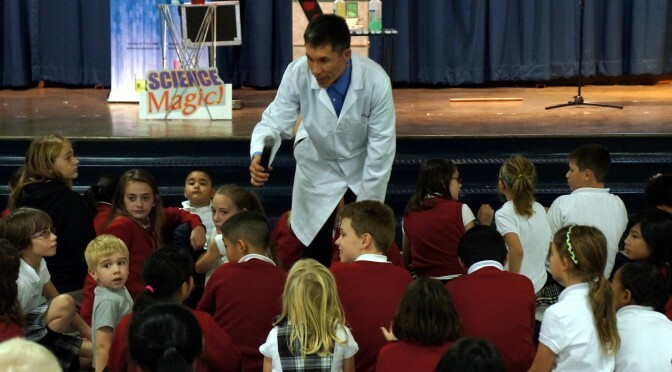 Contact Jeff Evans directly about his Science Magic and other motivational-magic programs for schools, libraries, and events. Call 360-412-5064 or send e-mail to jeff[at]edumazement.com. 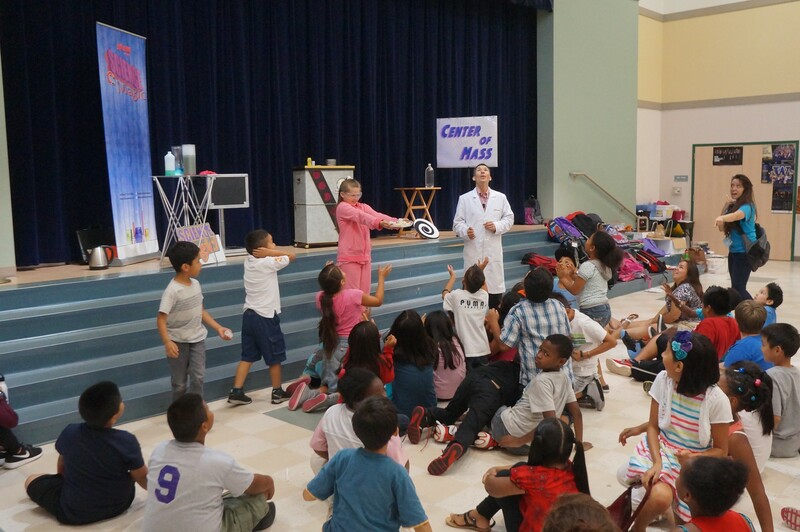 EduMazement Productions presents educational-themed assemblies for elementary schools in Washington, Oregon, and Idaho. 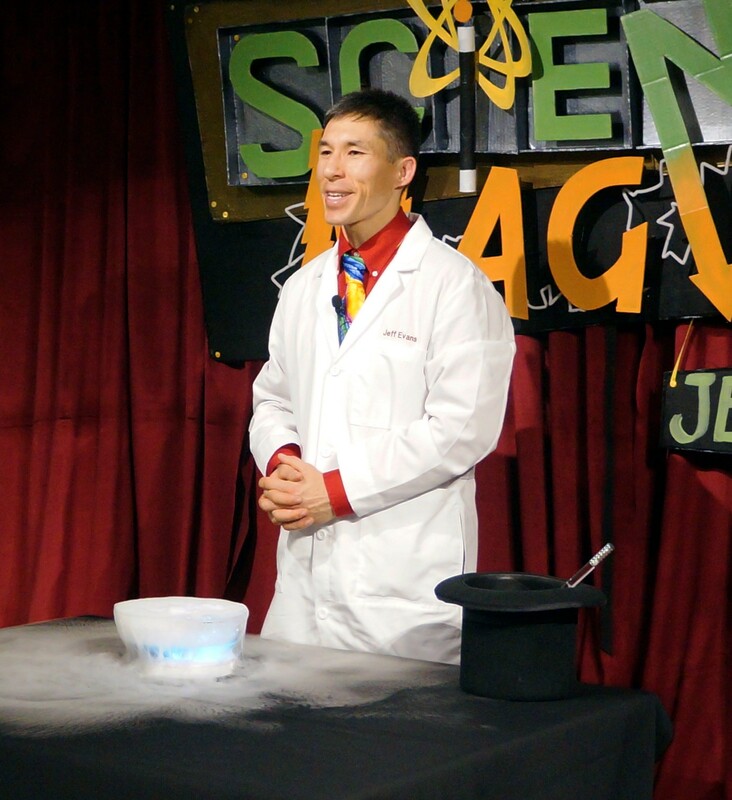 Magicians Jeff Evans and Rick Anderson have over fifty years of combined experience presenting for school audiences. Choose from reading, science, and bully prevention programs or hold a just-for-fun Family Night Magic Show. Learn more about our programs, read reviews, listen to audio testimonials, and view video highlights at www.edumazement.com. For prices and availability call Jeff toll-free (877) 412-5064 or send e-mail to jeff@edumazement.com today.